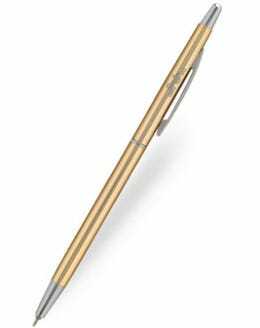 OHTO specialise in ultra-slim ballpoint pens, with profiles as narrow as 6mm making them ideal for tucking into a diary. All-metal bodies lend these ballpens a long lifetime and a sturdy feel, and they’re available in a range of finishes to suit everyone’s style. 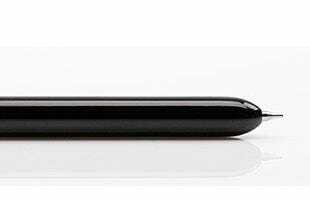 The greatest innovation by OHTO is their ceramic rollerball, which permits a slimmer line without compromising on that smooth rollerball feel. 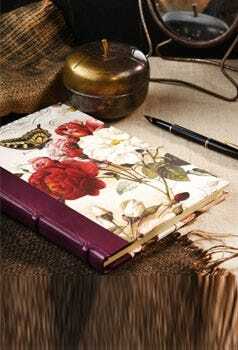 Pick of the bunch is the OHTO Tasche: a full-size pen when in use, but packs down to a pocket-size 10cm. 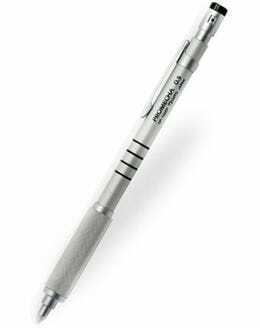 The OHTO Multi Slim 4 is one of the most advanced multifunction pens on the market. Three ink colours, a pencil and an eraser are all contained by a barrel only 8mm across. Only OHTO could squeeze so much functionality into such a slim pen. 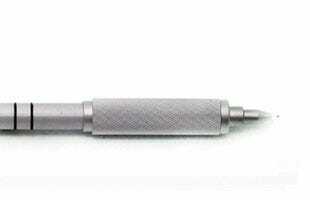 OHTO mechanical pencils are great for professionals and everyday users alike. Designers will opt for the Promecha draftsman’s pencil, whilst anyone can appreciate the innovative OHTO Tasche – full-size when open, but a compact 95mm when closed. 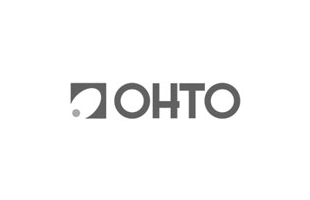 Many of the innovative pens in the OHTO range require special refills to maintain their optimum performance. Click here to find ultrafine needlepoint refills with writing tips as narrow as 0.3mm, and miniature refills for OHTO multifunction pens. The Ohto Tasche is a slim and compact pen when closed, transforming to full size when the cap is posted on the back. 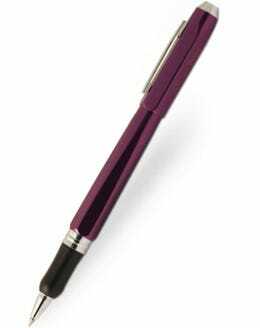 Its lightweight feel makes this pen ideal for a pocket or small bag. 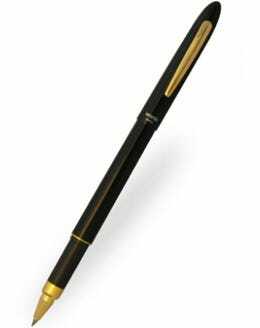 The Tasche fountain pen features a German nib by Schmidt whilst the rollerball and ballpoint comes with a black 0.7mm needlepoint refill. Pencils are also available in this range. The Ohto Dude is characterised by its distinctive hexagonal aluminium barrel, weighty feel and comfortable streamline grip. Available as a rollerball only, the Dude features a revolutionary ceramic ball tip for improved ink delivery compared to traditional metal rollerball pens. The Ohto Giza has been uniquely designed with a recycled grained leather barrel and shiny chrome appointments for a distinguished look. Available as a rollerball, the Giza takes a 0.5mm needlepoint ceramic refill which has a smoother ink flow than a standard rollerball. 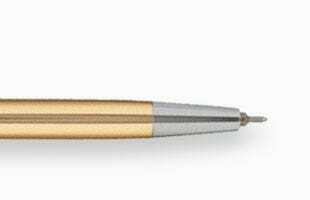 The Ohto Liberty has a statesman like quality with its broad profile and gleaming gold accents, combined with the price of an everyday pen. 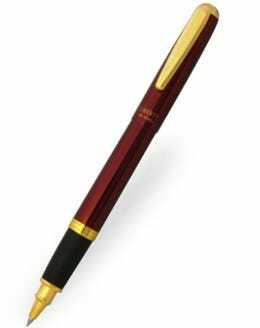 This rollerball pen also benefits from a soft rubber grip that feels supremely comfortable in the hand. 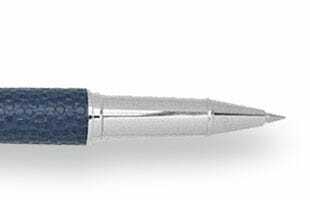 The Liberty features Ohto’s ultra-smooth ceramic rollerball refill for free flowing writing. 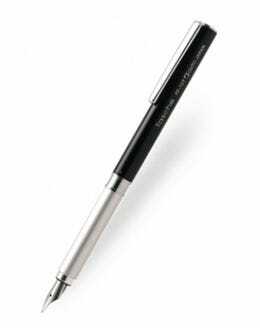 Draw finer, more accurate lines with this professional-quality pen. 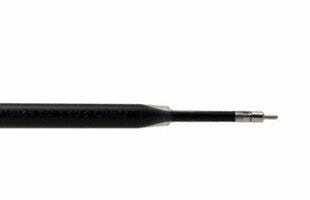 The Ohto Promecha has a thick cross hatched grip for ultimate precision and a needlepoint 0.7mm tip for detail. The aluminium body and steel appointments offer a sturdy but lightweight character. Bands of gold and a chunky profile lends an air of authority to the Ohto Proud, making it ideal for an office environment. 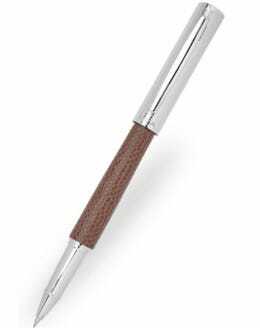 Its aluminium barrel ensures this pen is durable yet lightweight, whilst also feeling prominent in the hand. 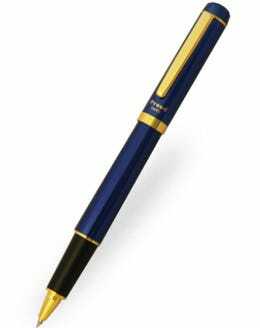 The fountain pen features a gold colour stainless steel nib, and accepts ink cartridges by Kaweco. 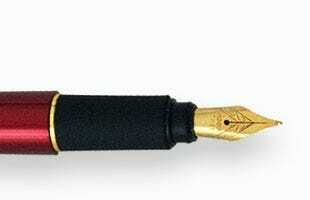 The Ohto Proud rollerball is fitted with black 0.5mm needlepoint ceramic refill.